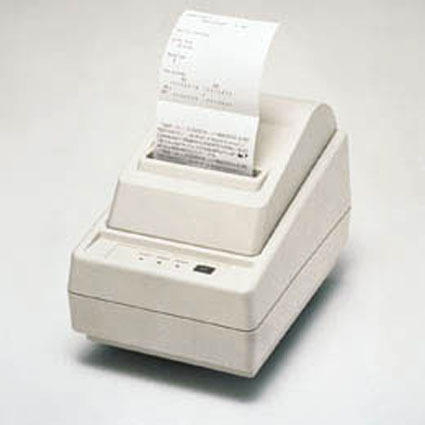 The Citizen CBM231 Thermal Printer features a reliability that makes it ideal for restaurant receipt printing. An internal power supply minimizes clutter behind or under the counter, while the small profile of the CBM231 leaves valuable counterspace available. Dimension (WxDxH): 5.7" x 8.5" x 5.9"